I am a huge fan when it comes to Luc Besson. The two first are a no brainer for me but it was hard to pick a third because my brain went all "I can only choose one?!" but I managed to in the end. Have you seen the ones above? 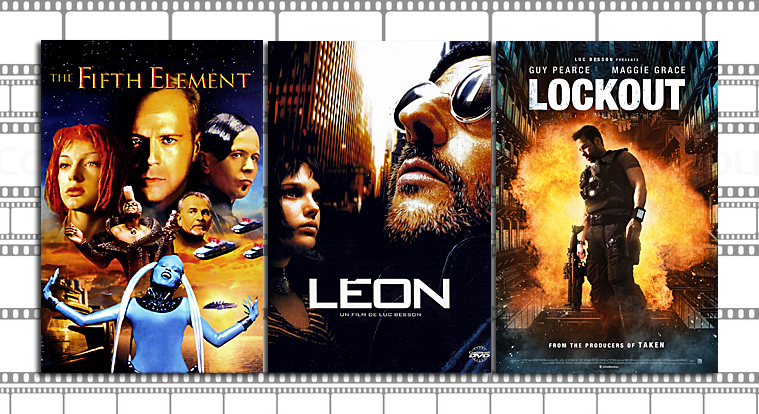 Which are your Top 3 among Luc Besson?